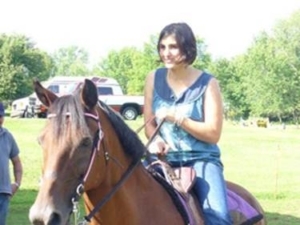 For 25 years Annette operated Zoar Ridge Stables in Sandy Hook CT. At the Stables she taught horseback riding to many children and adults of all ages, had an active a horsemanship program and provided summer camps and while caring for up to twenty-five horses. 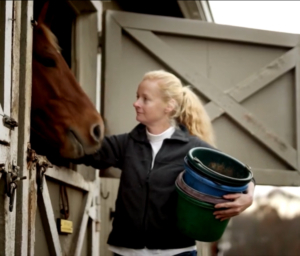 It was this active role within the community that inspired her to establish Embrace Hope – Sandy Hook Equine Assisted Therapy to address the trauma sustained by children as a result of the shooting at Sandy Hook Elementary School in 2012. Annette is the mother of two daughters that have graduated from Newtown High School and are in college. Annette moved from Newtown to Tennessee in 2017, but remains an active part of our organization. 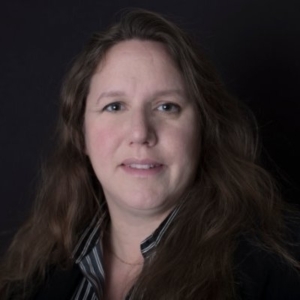 Mary A. Poupon is a psychiatric APRN/psychiatric nurse practitioner licensed to practice in Connecticut and New York. She completed her graduate education at Columbia University and is published in her field. She is currently a psychiatric nurse practitioner at an inpatient hospital treating children, adolescents and adults. She was the program director and clinician with the Ryan White Mental Health Program which provided innovative mental health treatment for difficult to engage children, adolescents and adults living with HIV/AIDS in the boroughs of Manhattan, Queens, Brooklyn and the Bronx for over 18 years. In 2013 she became certified as an equine assisted psychotherapist and served as the Director of Mental Health at Embrace Hope in Sandy Hook, CT. She was appointed as the Executive Director of Embrace Hope in September 2017. 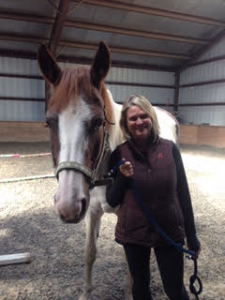 Embrace Hope has been providing equine assisted psychotherapy to children, adolescents and families who were victims of trauma related to the shooting at the Sandy Hook Elementary School in 2012.She brings a broad set of skills to Embrace Hope with a special focus on children and adolescents. Her expertise includes psychiatric consultation and assessment, individual therapy, family therapy, group therapy, crisis intervention, bereavement counseling and extensive leadership skills in behavioral health. She is an EAGALA certified professional who combines her academic training, clinical experience and love of horses to deliver the gentle care Embrace Hope participants seek. Mary is passionate and honored to serve as the newly appointed executive director of Embrace Hope and brings over 30 years behavioral health leadership expertise to the organization. Michael Branchflower’s 25+ year international experience. Early on, Michael served in executive operational roles, including GM and President, with full accountability for P&L, operations, business development, sales, marketing, product innovation, strategic planning, outsourcing execution, and integration responsibilities. More recently, he has worked with companies needing to meet evolving business development, operational and product goals, as he helped them define and execute innovative strategies, leverage networks and resources, and then implement new tools and processes–including operational restructuring. 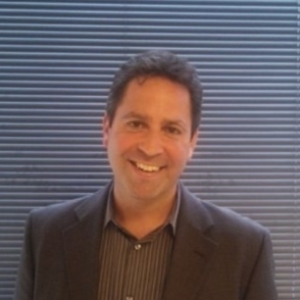 Michael is active in supporting entrepreneurial and early stage business ventures and sits on the boards and advisory boards of start-ups in the UK and North America. Much of Michael’s success is attributed to his ability to build and maintain world class relationships globally and leverage this network for mutual benefit. Declan has lived in Sandy Hook, CT with his wife and two children since 2002 and his appreciation for equine therapy came from first-hand experience because it was the only treatment his daughter responded to after surviving the shootings at Sandy Hook Elementary School on December 14th, 2012. Knowing that numerous other victims of trauma across the community could also benefit from the healing benefits of equine therapy, Declan decided it was time to give back to the organization that helped his family and so he joined Embrace Hope in 2015. With a B.A. 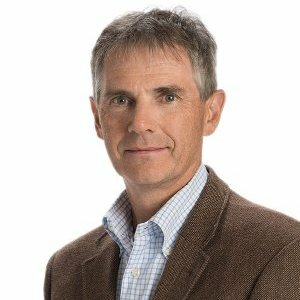 in Public Relations from Central Connecticut State University, Declan has spent more than two decades managing and training advertising sales teams within both print and digital publishing companies, from small start-ups to large multi-billion dollar corporations. This includes the launching of magazines, new web sites, digital media products and events. Today, Declan serves as Director of Sales for IEEE Globalspec, the world’s largest content provider for engineers, where he and his team work with manufacturers helping them to achieve their digital marketing goals. Tania Stergue is principal of Capla Corporation, a marine paint company that has been serving a globally-based customer portfolio for decades. In this role, she manages the entire business cycle, from sourcing to sales and collections. During more than 20 years of managing the company, she has developed and refined advanced business and relationship-building skills that benefit Embrace Hope – Sandy Hook as she serves as a board member and secretary. Her creativity, strategic thinking and problem-solving skills make her an especially valuable member of the board and partner to the organization. As a resident of Sandy Hook since 2004 and the mother to three school-age children, Tania lived through the tragedy of the December 2012 events that left nobody in the community untouched and unmoved. In addition to her work with Embrace Hope, she is active in Newtown and the wider area as an event volunteer with various organizations and is a busy sports and Boy Scout mom to her sons. Tania holds a BS in Economics with a minor in Finance from Penn State University and an MBA in Data Analysis and Business Strategy from UMass Amherst. Ann has been in practice for the last 16 years. Originally from Connecticut she moved to Pennsylvania for school. She received her bachelors and her masters in social work from Marywood University in 2000 and 2001. Since that time, she has practiced in a wide variety of settings including communities, schools, residential treatment facilities, and outpatient clinics. Three years ago, Ann moved back to Connecticut with her family and has been working with Embrace Hope since the Spring or 2014. Upon graduation from Marywood, she worked in both residential and outpatient setting. She has taught parenting programs and worked in community outreach. She has worked in both the private and community based mental health system. She has also worked as a school social worker for the Scranton City Schools with pregnant and parenting youth. She has been a member of a multi-disciplinary team for cases of abuse and assault and has testified as an expert witness in that capacity. Ann was the co-founder of Marley’s Mission in Northeastern PA, an organization that provides Equine Assisted Psychotherapy to children and adolescents impacted by trauma. 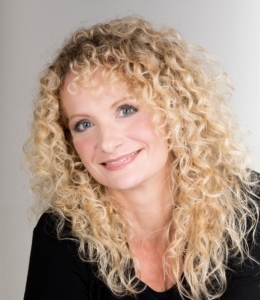 Ann is very passionate about her work and has an immeasurable dedication to her clients and their healing. The bulk of Ann’s career has been doing individual, groups, and family therapy; she has extensive experience working with children of all ages. She has developed and facilitated an anger management program for court mandated men for the last eight years and has modified the model to treat individuals, children and adolescents. Currently Ann is the Clinical Supervisor and Program Manager for the New Milford VNA’s Family Support Program and works part time at The Child Guidance Center as a Clinician. Ann specializes in trauma and grief recovery. It is her hope that she can guide her clients through the healing journey so they can rebuild their lives. Trauma Recovery work is a passion for Ann. She is dedicated to not only the healing process but to developing community awareness about child abuse and the impact of trauma on individuals, their families and communities. Aside from her work and being a mother to two boys, Ann enjoys running and theater. A photographer, lawyer and finance professional, Sarah moved with her husband, horses, and dogs to Newtown from England, and found a strong community pulling together to recover and heal. As a keen horsewoman, when she heard about the work Embrace Hope was doing, Sarah was excited to become involved and help with images and business experience. Karl Kessler, M.D. is a Child & Adolescent Psychiatrist at Andrus Children’s Center in Yonkers, NY, a private, non-profit social service organization that specializes in helping children and families learn to manage the impact of trauma and adversity, particularly severe emotional and behavioral and mental health issues in children. Dr. Kessler received his B.A. from Wesleyan University and his medical degree from the University of Connecticut’s School of Medicine. He completed his residency in Child and Adolescent Psychiatry at New York Hospital-Cornell Medical Center, Westchester. 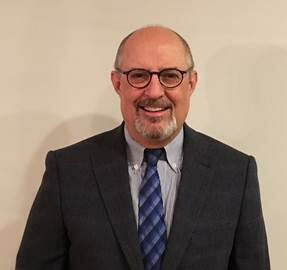 He is a member of the American Academy of Child and Adolescent Psychiatry and a Fellow of the American Psychiatric Association and currently serves as President of The Psychiatric Society of Westchester County, NY. Dr. Kessler lives with his wife in Ridgefield, CT.